Money Market Tips: STOCK MARKET-- Which good stocks in the Indian stock market have corrected most during the last couple of days? STOCK MARKET-- Which good stocks in the Indian stock market have corrected most during the last couple of days? These are the good quality stocks which has corrected quite alot from their recent peak. 1 Maruti suzuki ltd-It has corrected from its recent peak of rs.9996 to rs.8399. Quite interestingly it makes a good portfolio of bluechip stocks. 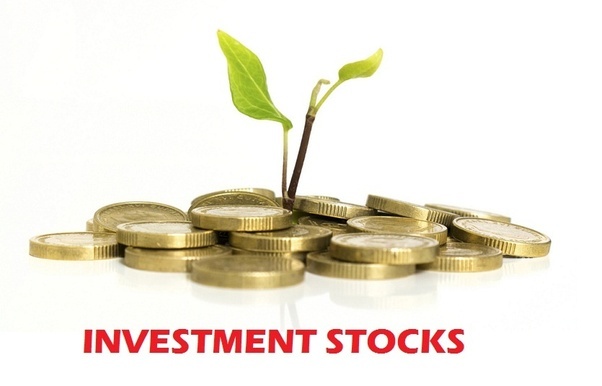 Disclaimer-stock investing carries market risk consult professional before investing.